Anne Marie and Andrew decided late into their wedding planning they would like the day captured on film. 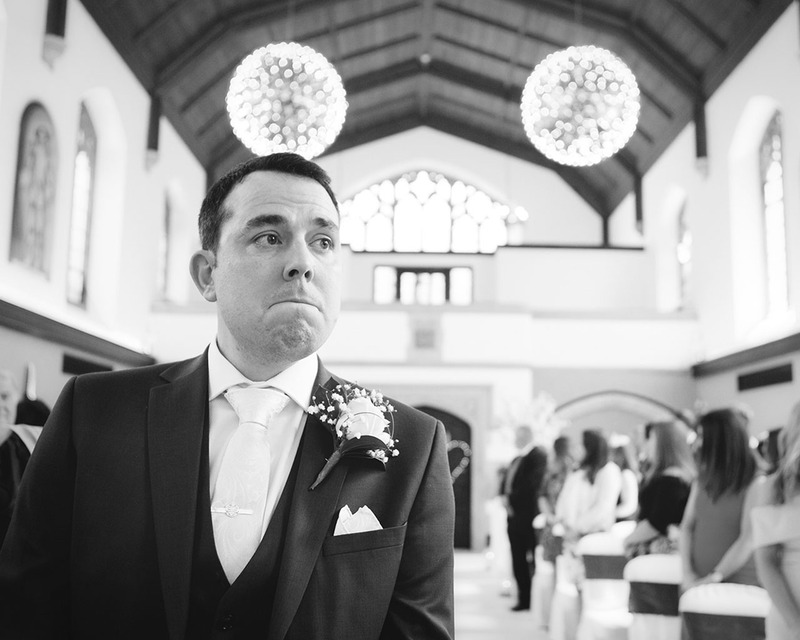 Their wedding day at Hanbury Manor was brilliant. With everything happening in one place we were able to capture both bridal and groom preparations right through to the epic dancing at the end of the night! The day started filming Anne Marie and her bridesmaid getting ready in the gorgeous bridal suite. With all the family children there too it was lots of fun with everyone trying on Anne Marie’s hair extensions as well as watching the Royal Wedding live on the TV, including Harry and Meghan masks for everyone to wear! Anne Marie and Andrew exchanged gifts and tears were shed when Anne Marie opened a photo frame with a photo of her mum from Andrew. Our hearts melted when one of the page boys rushed over with a drink for Anne Marie. 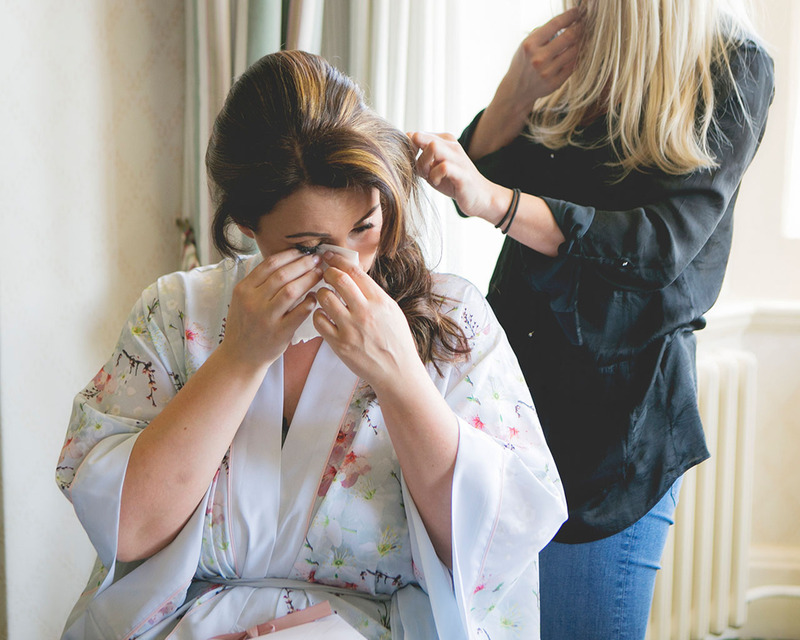 We always love filming groom preparations too which is why Hanbury Manor is great having everything in one place. We all had a chuckle when Andrew struggled to open his present from Anne Marie and get the amazing watch out of the box! The ceremony itself was gorgeous with a few happy tears and lots of laughs from the bride and groom. A gorgeous reading by the young children of the family made the ceremony even more special. We love how big the room is and the view from the balcony was incredible. It was wonderful working alongside the very talented Katrina Matthews Photography who took great photos of the special moments as well as all the fun! The wedding reception was wonderful with incredible magic by Steve Rowe entertaining all the guests. After a delicious dinner we went out on the golf buggy to get some beautiful images at sunset. 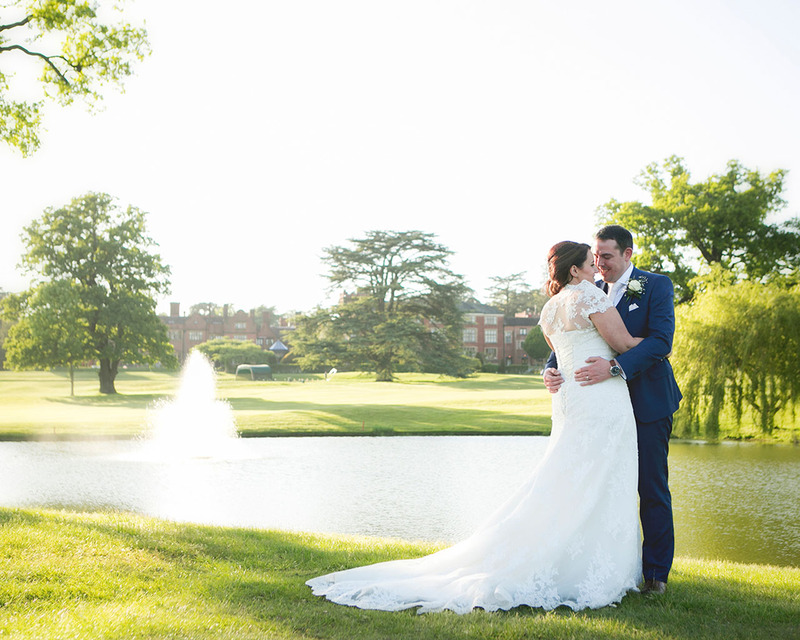 Hanbury’s stunning lake and grounds make a real wow factor backdrop! Congratulations Anne Marie and Andrew, thank you so much for having us. 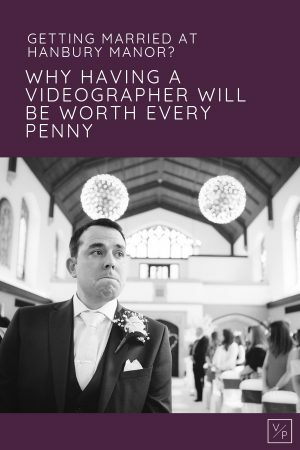 Getting married at Hanbury Manor and looking for a videographer? Contact me below, I’d love to capture your special day.